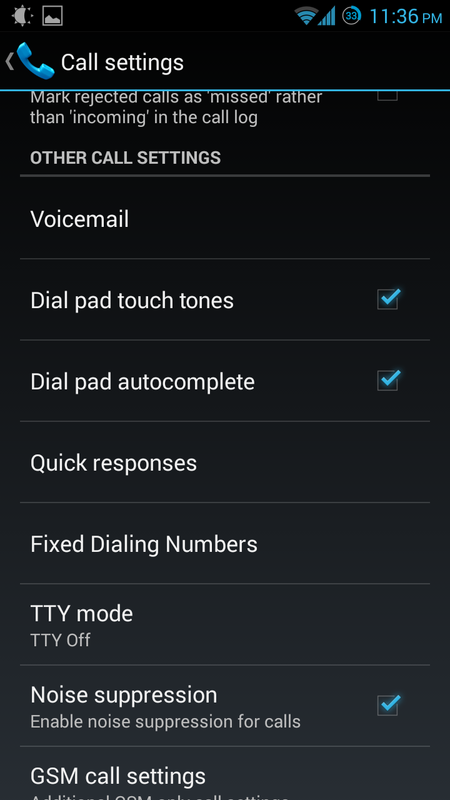 I hit an issue when setting up Google Voice on my phone that looks to be a common problem among T-Mobile users. During the Google Voice App install, the phone errors and says that it cannot change the call forwarding of missed calls to Google Voice. The calls still go to T-Mobile’s voice mail system. We know that is annoying. 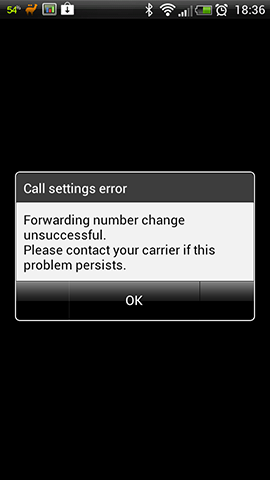 During the Google Voice installation you will get an error like “Couldn’t change the forwarding number. Contact your carrier if this problem persists.” Just go forward and complete the Google Voice installation steps. You will want to make sure that Google Voice did set itself as your Voicemail Carrier first. Open your phone, select the menu button, and select Settings. Open the Voicemail settings. 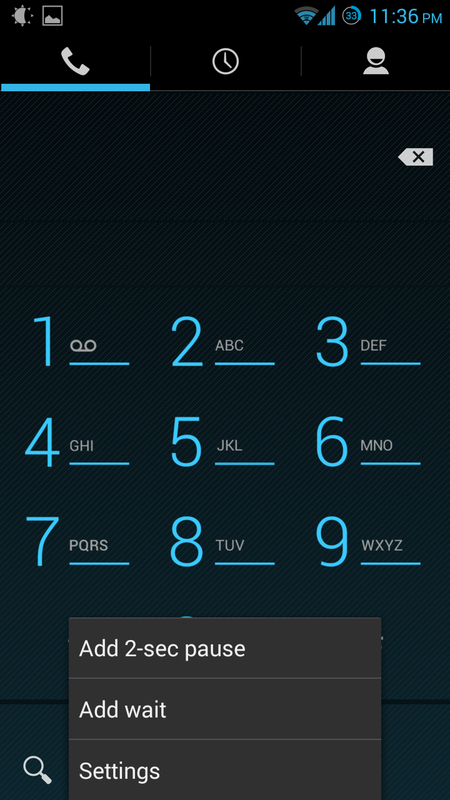 They are under Other Call Settings on my phone. Check that Service or something similar says Google Voice. 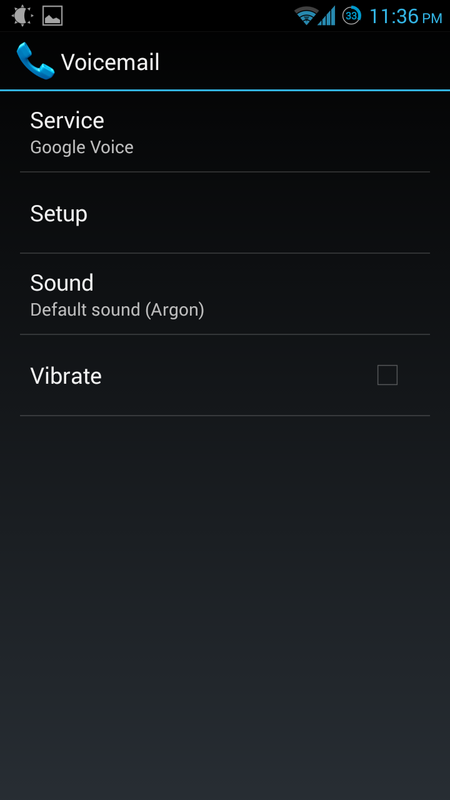 Go back to Call Settings and go into GSM call settings, also under Other Call Settings on my phone. 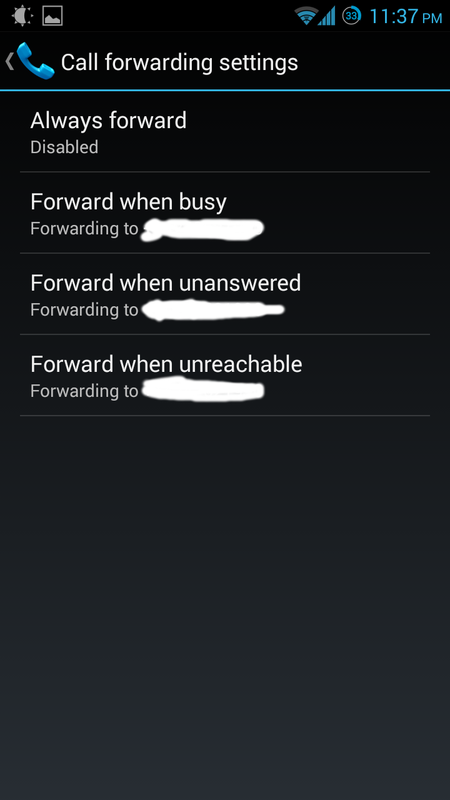 For each of the fields for Forward when busy, Forward when unanswered, Forward when unreachable, enter and update to your Google Voice number. Now, make sure your Google Voice is ready to handle forwarded calls and enjoy your Google Voice voicemail forwarding! 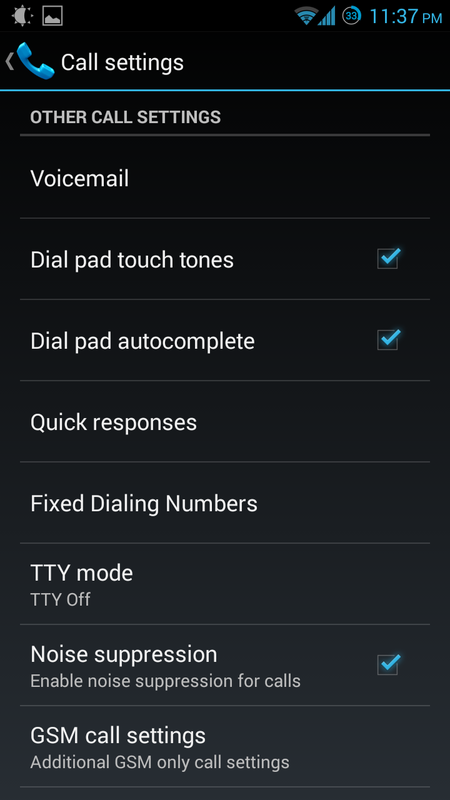 Why Google Voice over TMobile’s voicemail service? Google Voice offers easy access to your voicemail on the web, from your phone, they transcribe your voicemails for free, and they give you more control over your voicemail greetings. TMobile always seems to try to make you pay for these features. This entry was posted in Android Apps, CyanogenMod, How-To, Samsung Galaxy S3 and tagged Google Voice, TMobile, Troubleshooting, tutorial, Voicemail. Bookmark the permalink.